The government National Living Wage Policy applies to those aged 25 and over, but under 25’s do not receive a young person discount on groceries, or specific tariffs on their energy bills. Under 25’s also tend to be more likely to be subject to zero hour contracts, and to be part of the gig economy. So why are they paid less? At Citizens Advice Manchester, we value diversity, promote equality and challenge discrimination. We have seen an increased demand for advice for young people, and in the level of in-work poverty. We are reaching out to young people to provide advice and guidance in innovative ways. We have implemented incentives such as our WhatsApp debt project and are campaigning for change by raising awareness of the impact of in-work poverty on young people. 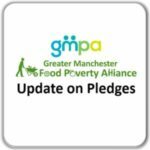 Through our involvement in GM Living Wage Campaign, we are consulting with the public to influence the GM Combined Authority Employment Charter. We are also conducting research to assess the impact of the National Living Wage Policy on young working people in Greater Manchester. 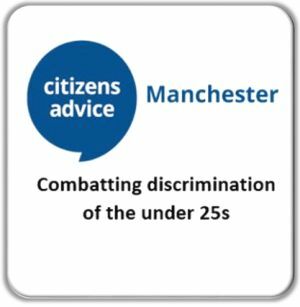 We seek to identify if direct age discrimination of young people is justified. We will identify if there are adverse effects of low wages on young people such as difficulties budgeting, debt, increased risk of homelessness due to rent arrears and exacerbated health problems. There must be proportionate means of achieving a legitimate aim to justify direct age discrimination. This means the national living wage policy age restriction must be both appropriate and necessary. The argument that young people tend to live at home with parents is not a satisfactory reason alone to justify discrimination. According to the 2016 Office of National Statistics data on young adults living with their parents, the likelihood that 18-24 years olds are more likely to live at home than those aged 25, is not significantly different. For example, the study found that 48% of 23 year olds lived at home compared to 30% of 25 year olds. There are no other circumstances where pay is proportional to need, and there are numerous reasons why a young person may live with their parents. This is particularly relevant to young people on low wages, that are young carers and those with fluctuating income. 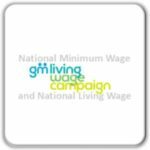 Research conducted by the Living Wage Foundation shows that employers benefit from paying the real Living Wage of £8.45 per hour (outside London), which is based on the cost of living and applies to all workers aged 18 and over. Real living wage employers reported to have increased levels of staff retention, morale and a better business reputation. The Paid Less, Worth Less? 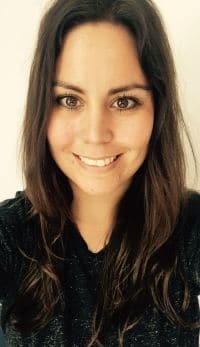 report by the Young Women’s Trust states that 79% of HR decision makers polled, argued that young people were as valuable to the workforce as their older colleagues. 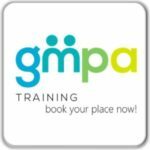 You can find our survey here Please share this survey with young working people under 25 in Greater Manchester to help us assess the impact of the National Living Wage Policy. More information about Citizens Advice Manchester and their free WhatsApp debt advice service.